I read two very short, very quiet middle grade books this last week. THIRD GRADE ANGELS by Jerry Spinelli. is one of them, which I review over at Angelhorn.com. The other was the verse novel PEARL VERSES THE WORLD. Here’s the blurb from Goodreads: At school, Pearl is a group of one, and at home her beloved granny is fading. 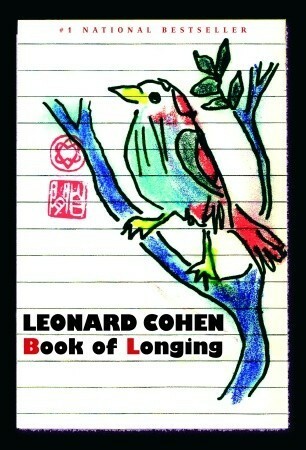 A poignant gem of a tale about independence, grief, and finding your place. Pearl likes to write poems, but despite the insistence of her teacher, Ms. Bruff, Pearl’s poems don’t rhyme, and neither does she. She wishes she could grow gills so she could stay underwater in swim class without drowning. And she hasn’t a clue why perfect Prudence bumps her desk and sends her pencils flying. Pearl thinks there’s no nicer sound than the bell at the end of the day, even though back at home, Granny, always a crucial part of their family of three, sometimes doesn’t recognize Pearl, and Mom is tired from providing constant care. In a lyrical novel told with clear-eyed sympathy, humor, and heart, Sally Murphy follows a girl who holds fast to her individuality even as she learns to let go– and in daring to share her voice, discovers that maybe she’s not a group of one after all. I’ve read so many verse novels now, wherein part of the conceit was that the main character’s teacher was doing a unit on poetry that I’m kind of sick of this device. IN PEARL however, it was twisted a little and presented in a new way. The titular heroine, Pearl has a teacher who seems to be telling her that poetry should rhyme. Pearl rebels against this because in her life, nothing is as it should be. Pearl is a strong character, very real in her anxiety, but also admirable in her determination. This is a spare story, only a few thousand words, but they pack a punch. The story looks at artistic integrity, grief, multi-generational families, single parents and narrow minded teachers all with subtle grace. My only complaint is that the teacher is redeemed in the end. This felt a bit pat. I think middle graders should be allowed to see their teachers as flawed and imperfect. Many teachers in YA are presented thus, and many real life teachers are thus. 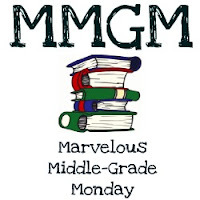 Why should middle grade be any different? Is it because we rely on teachers to use these books in class. Is that not blackmail? Sally Murphy is an Austalian poet and this story has aspects to it that feel very Australian (in some of the delightful illustrations, for example, the kids are wearing school uniforms) but PEARL is nevertheless a universal story that kids all over the world could enjoy. 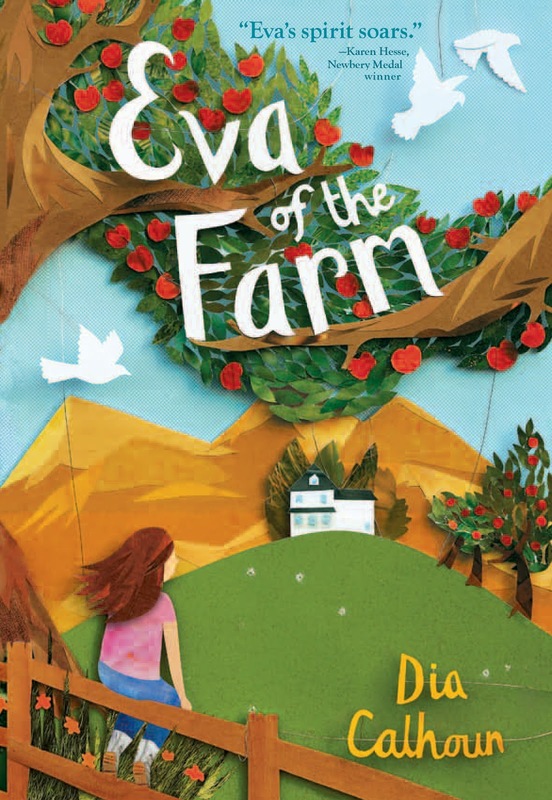 For this week’s I CAN’T WAIT TO READ I’m going with EVA OF THE FARM by Dia Calhoun. 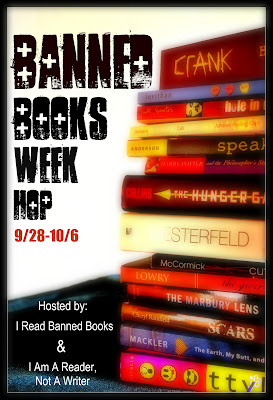 The Goodreads blurb sounds great but check out the awesome collage cover! And there’s a sequel, AFTER THE RIVER, THE SUN which comes out next year. My cup runneth over. ← From the archive: WHO WAS YOUR FIRST?